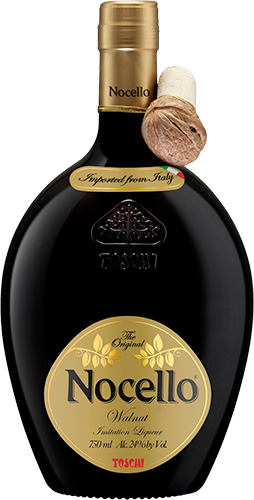 The company Toschi was established in 1945 in Vignola (Modena), when Giancarlo and Lanfranco Toschi first dipped the famous Vignola cherries into alcohol to preserve them and enjoy them all year round. From 1945 in the business, the company has enormously enlarged its range of product; now they range from fruits steeped in alcohol to liqueurs (Fragolì, Mirtillì, Nocino, Nocello, Lemoncello), from syrups to semiprocessed products for pastry makers and ice-cream parlours (Toppings for garnishes, ice-cream bases, etc. ), to the Aceto Balsamico di Modena IGP (PGI, protected geographical indication). The mission of Toschi Vignola Srl is to offer quality products to the market, at the same time respecting tradition and territorial features.